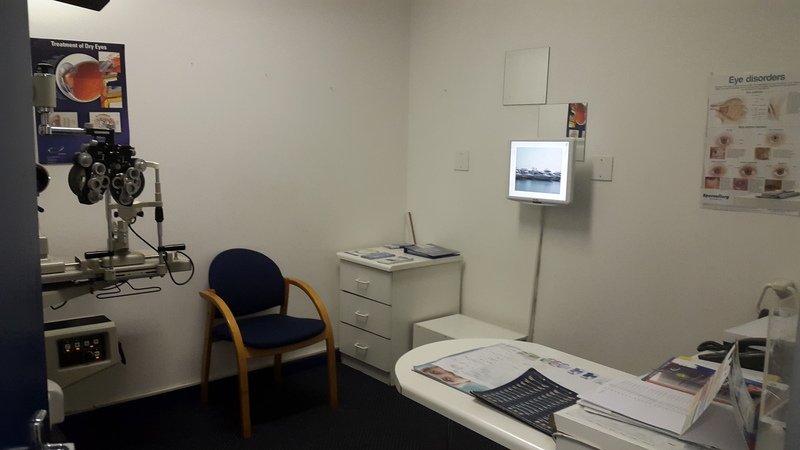 Spec-Savers Pine Crest Centre has been providing optometric services to the greater area of Pinetown since 12 years ago. 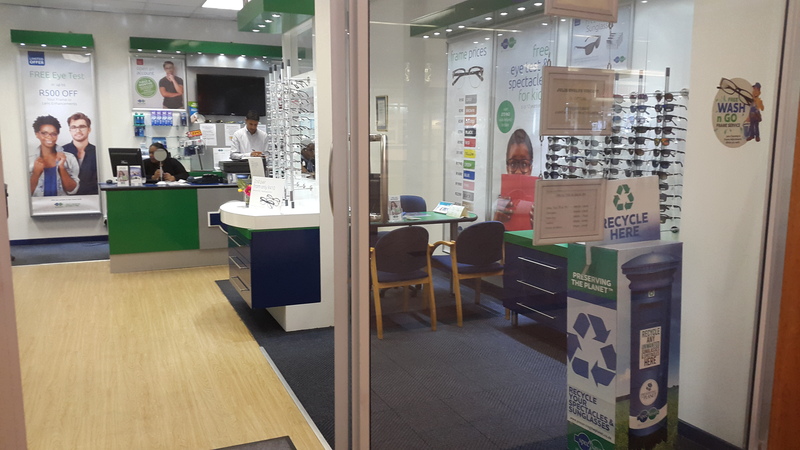 Our compliment of 8 staff members, including 2 Optometrists await to welcome you to our store. We are able to offer our customers innovative technology from our 2 testing rooms. "They say that good things take time, but great things happen in a blink of an eye." 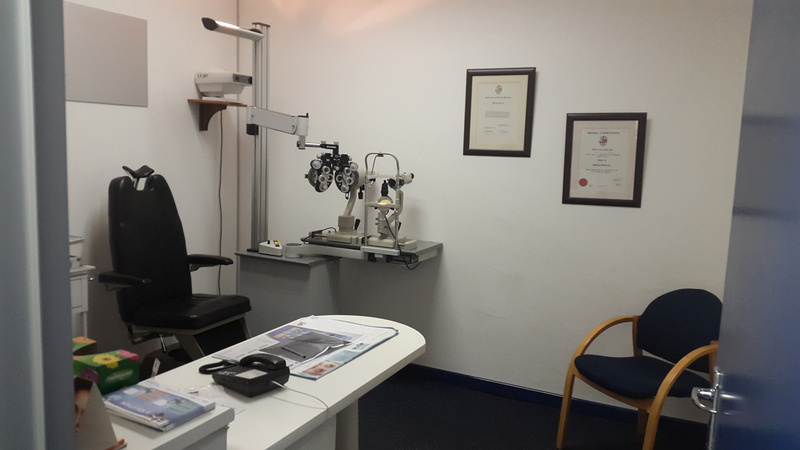 In our professional optometry practice we have great knowledge, good ethics and great consideration for all our patients. 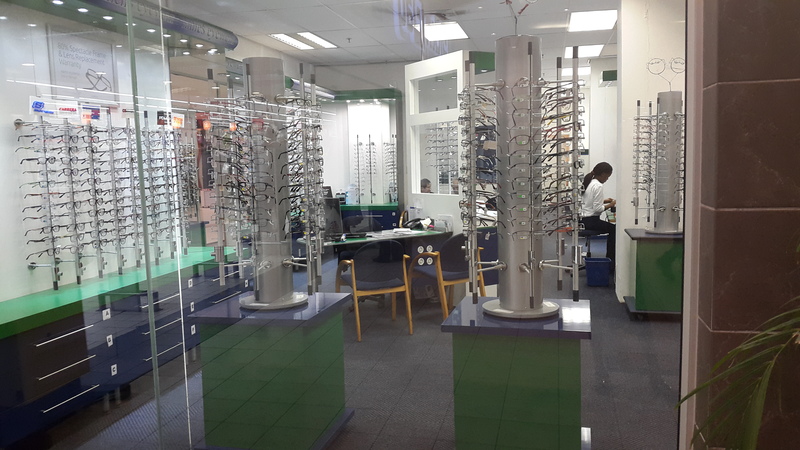 First and foremost we are eyecare providers. The well-being of our patients is our priority. Our singular goal is to maintain the highest level of professionalism and everything else is secondary.